It’s been awhile since we’ve had a chance to blog and it’s for great reasons. We’ve been hard at work creating a few new partnership, major product enhancements, and more. In the next few weeks you’re going to see a lot of significant changes to the platform as we’ve re-developed and optimized all the core e-commerce functionality built into MemberMouse. We’ve got some major new integrations and functionality coming and we think all of our great customers will be really excited. 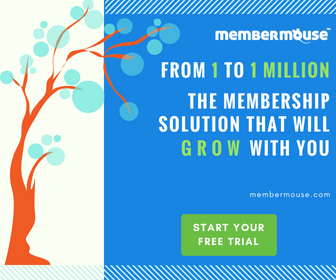 In preparation for the next major release, we’ve released a new version of MemberMouse. Version 1.6.1 has some minor tweaks and helps prepare us for the bigger upcoming update. As always we recommend everyone update to the newest version though this release is not a required release. We know we’ve been a little lax on the blog updates but keep your eyes open for the next few updates as we’ll have some major announcements and updates.